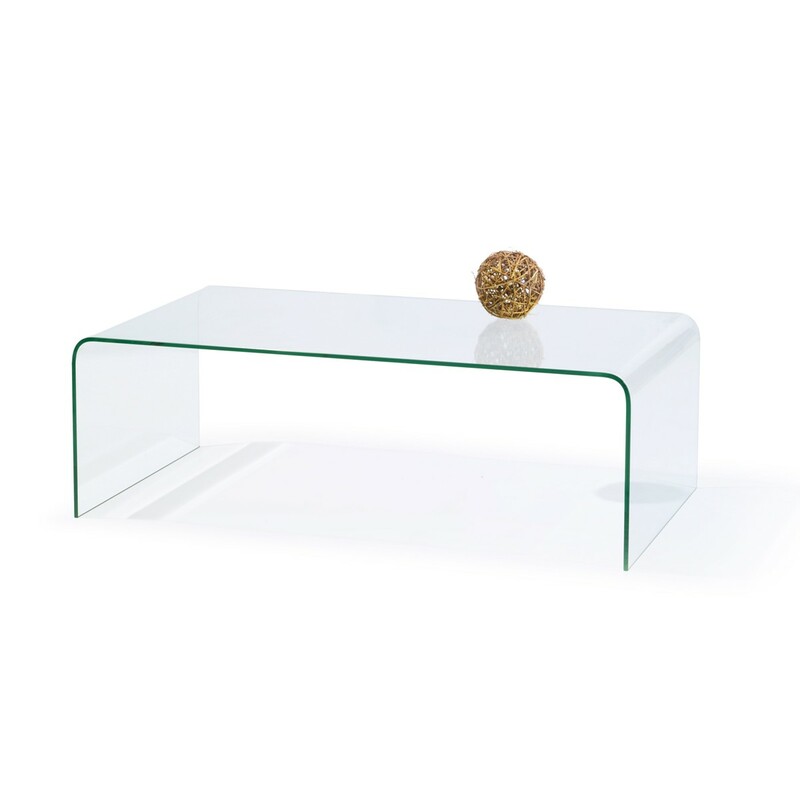 This stylish glass coffee table looks fantastic in front of a sofa, and is the perfect design for a contemporary living room. 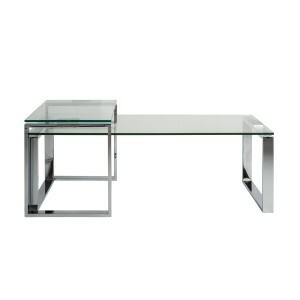 Made of robust clear glass, the table is 120 cm long, with a width of 35 cm and a height of 60 cm. The perfect size for displaying glossy magazines or objects, the table still leaves room for you and your guests to rest coffee cups and wine glasses. 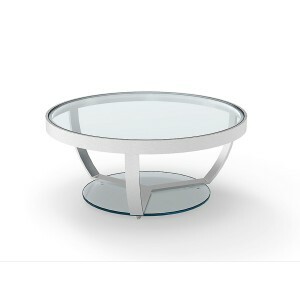 The glass coffee table is part of Retail Furnishing’s elegant contemporary furniture collection, bringing you designer style at affordable prices. With its curvy shape and sleek styling, this is the perfect table to dress a smart living room or study and would look elegant over a colourful feature rug. While the table will keep your floor in view, you have the option to add a stylish storage box underneath to place magazines and keep the tabletop clear. 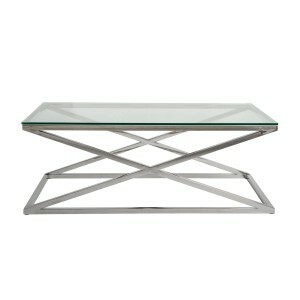 Glass is durable and easy to care for, so this is a practical solution for modern living spaces.